I’ve started to love these kinds of milder peeling pads, like the Purito Centella Green Level All In One Mild Pad here. I’ve received this wonderful product from Purito some while ago and I’ve been testing and including it in my skincare routine since then. 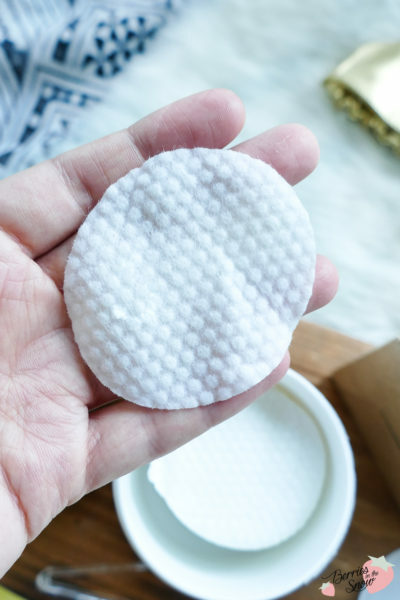 This mild peeling pad, as the name already suggests, is perfectly suited if you are looking for something less irritating than AHA Peelings, but still effective enough to help to remove dead skin cells and make your skin clearer. 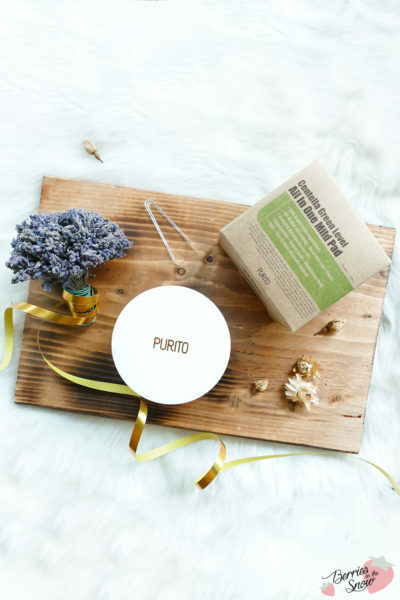 Purito is a rather young Korean brand with cruelty-free and 10-free skin care products. 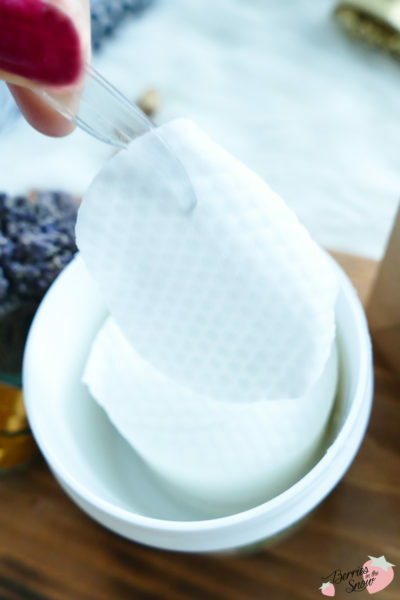 The products are free from paraben, ethanol, surfactants, artificial coloring, fragrance, triethanolamine, phthalein, triclosan, petrochemicals, and benzoyl peroxide. Moreover, the products gain a lot of popularity these days because of their short and yet effective ingredients list. I have reviewed the Purito Pure Vitamin C Serum and the Purito Snail Repair Advanced 91 Serum before and there are more to come in future! 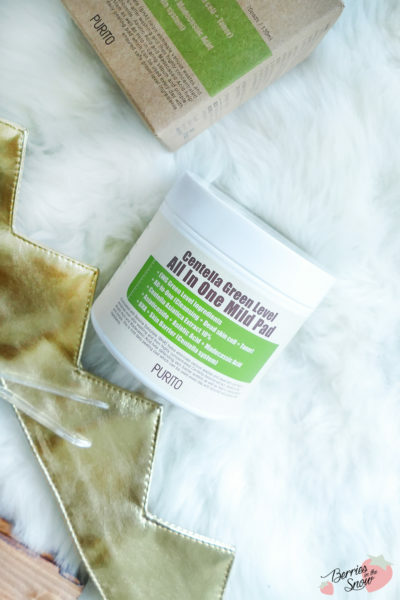 The Purito Centella Green Level All In One Mild Pad is a product designed for removing excess dirt and dead cells from the face after cleansing. Using 10% Centella Asiatica Extract as a key ingredient. This rich extract contains Asiaticosides, Asiatic acid and Madecassic acid and acts as mild BHA (beta hydroxy acid). Other BHAs mostly used are salicylic acids, but they can be too harsh for people with sensitive skin types. 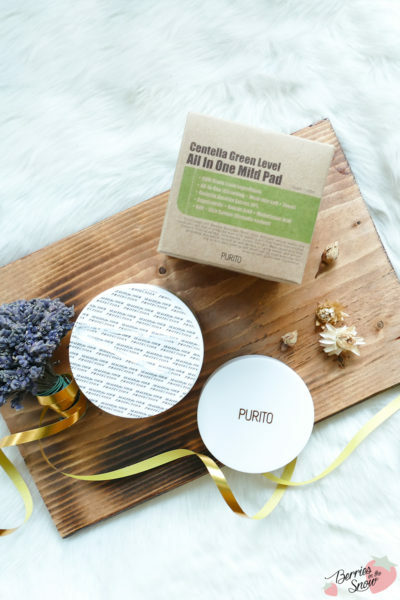 Like most peeling pads the Purito Centella Green Level All In One Mild Pad comes in a jar. The design is typical for Purito and kept simple, with signature colors of green for the Centella skincare range the brand offers. The plastic jar comes packed in a cardboard box, which provides you with the directions and ingredients. Additionally, there are plastic tweezers included, so you can take out the pads without contaminating the inside of the jar. Using the tweezers is a bit tricky though since the pads are sticking together due to the soaked essence. Centella Asiatica extracts have been used in traditional medicine and are still used today, having beneficial properties like wound-healing. Scientific studies have shown that continuous application of the extract can promote collagen building, act anti-inflammatory, and anti-oxidative. The purified extract of Centella Asiatica is called TECA. It is a standardized extract composed of Asiaticoside, Asiatic acid and Madecassic acid. It is used in skin care targeting wound-healing, scarred skin, sensitive skin, but also seems to be effective on cellulite. I’m not sure if TECA is used here, or only a high concentration of Centella Asiatica extract, but we find these three components in this pad here, too! Asiatic Acid strengthens the skin barrier, has anti-oxidative properties, and calms sensitive skin. Asiaticosides control the oil-water balance and help to build up collagen. Madecassic acid helps to repair damaged skin and reduces scars and marks due to its exfoliating effect. The full ingredients list is not very long and you can check out information on all the components via SkinCarisma, too. 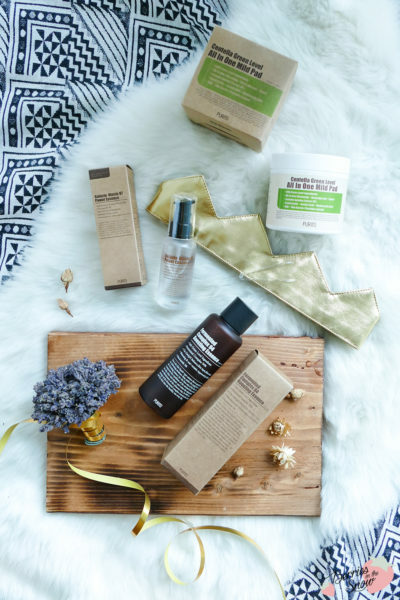 Ingredients: Water, Centella Asiatica Extract, Dipropylene Glycol, Glycerin, Butylene Glycol, 1,2- Hexanediol, Betaine, Betaine Salicylate, Sodium Hyaluronate, Arginine, Glycyrrhiza Glabra (Licorice) Root Extract, Allantoin, Polyglyceryl-10 Laurate, Panthenol, Polyglyceryl-10 Myristate, Caprylyl Glycol, Dipotassium Glycyrrhizate, Disodium EDTA, Melaleuca Alternifolia(Tea Tree) Leaf Oil, Asiaticoside, Asiatic Acid, Madecassic Acid. 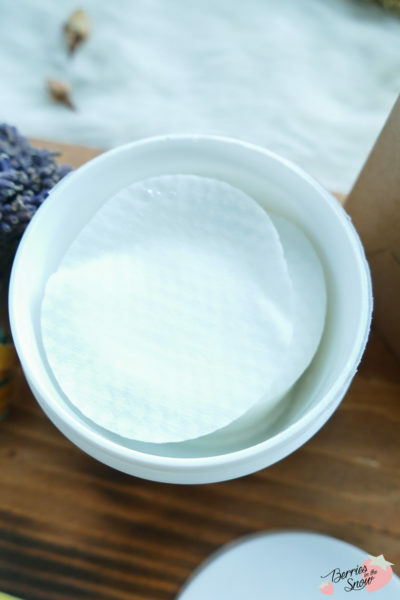 As you see, there are some more ingredients that I can mention: there are hyaluronic acid, panthenol and glycerin included, for providing moisture and wound-healing. Licorice Root Extract has a brightening and anti-inflammatory properties, and tea tree leaf oil and betaine salicylate also have acne-fighting properties. 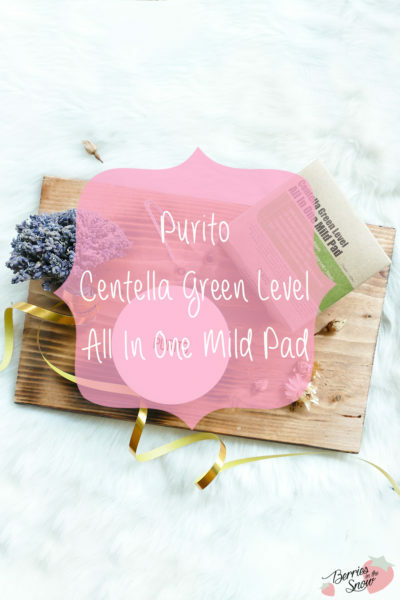 The Purito Centella Green Level All In One Mild Pad are cotton-type pads with two sides. The jar contains 70 pieces in total. One side of the pad is structured and the other side is smooth. The structured side is suitable for areas with a higher sebum secretion like T-Zone. It removes makeup residues, sebum, oil, and exfoliates the skin. The smooth side is suitable for cheeks, neck, etc, where the skin is more fragile. It can be used to calm down the skin, provided moisture, and even can be used to remove smudged eye makeup carefully or to smooth lips. How to use the pads? I usually use them after cleansing my face on my dried skin. I first use the structured side of the pad, and you will directly see that it removes even more dirt, even though you cleansed properly. The I use the soft side of the pad. Another way, how I use this pad is in the mornings. Sometimes, when I did a very thorough cleansing the evening before I only use water to wash my face. After that, I use this pad and it works perfectly without stressing the skin too much. I must say, that I also really like the official Purito page, where they list all the ways how you can use the pad. It can even be used on your body, or before reapplying makeup! 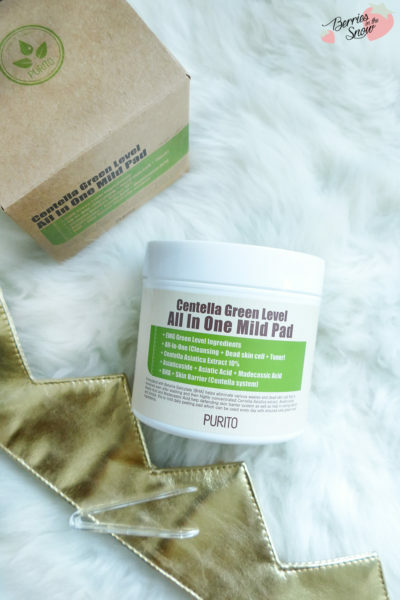 The Purito Centella Green Level All In One Mild Pad is definitely a great product. It works well in my skincare routine and helps to prevent irritations. Additionally, it cleans the skin even more thorough and smoothes it with mild exfoliation. 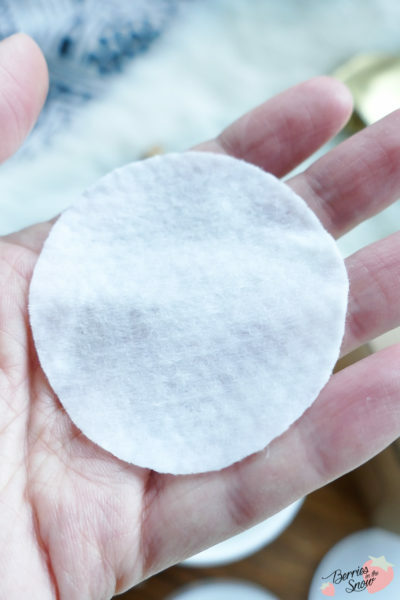 The ingredients are really nice too, and 70 pads really last you some while, especially if you are using different products in a rotation like me. 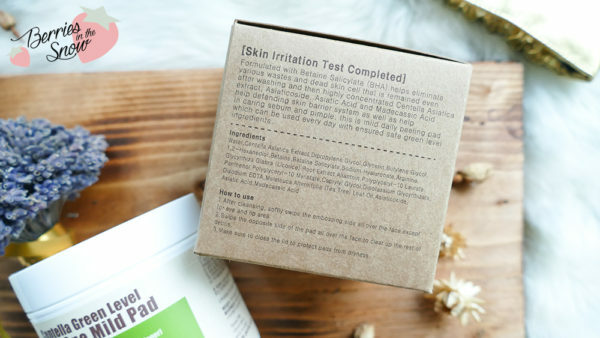 I try not to use any other exfoliating skincare products in combination with this pad. The jar retails for 22 US$ from the official page, but you can also get it from Beautytap for the same price. Also, check out my discount and coupons page for the latest deals. If you are interested in another product using Centella Asiatica Extract I can recommend the By Wishtrend TECA 1% Barrier Cream by the way. If you are curious about it you can head over to my review >>here<<. Have you heard of Purito? I’ve always loved centella asiatica products, so this sounds like something my skin would really enjoy, especially since it’s so gentle. Love the additional hydrating/soothing ingredients as well, and that there’s not too many fillers or a ton of extracts that could risk irritating the skin. Thanks for the review! I totally agree! I have discovered that Centella products are so nice for the skin and they have so many benefits too. I have some more products from Purito from this line to share, I hope they will be convincing, too!